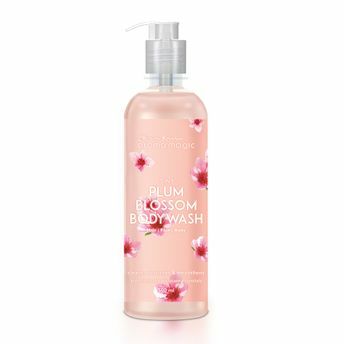 AromaMagic 3 in 1 Plum Blossom is a rich, creamy cleanser enriched with extracts of Plum blossom that gently clean, heal and condition skin leaving you softer, smoother and more beautiful. 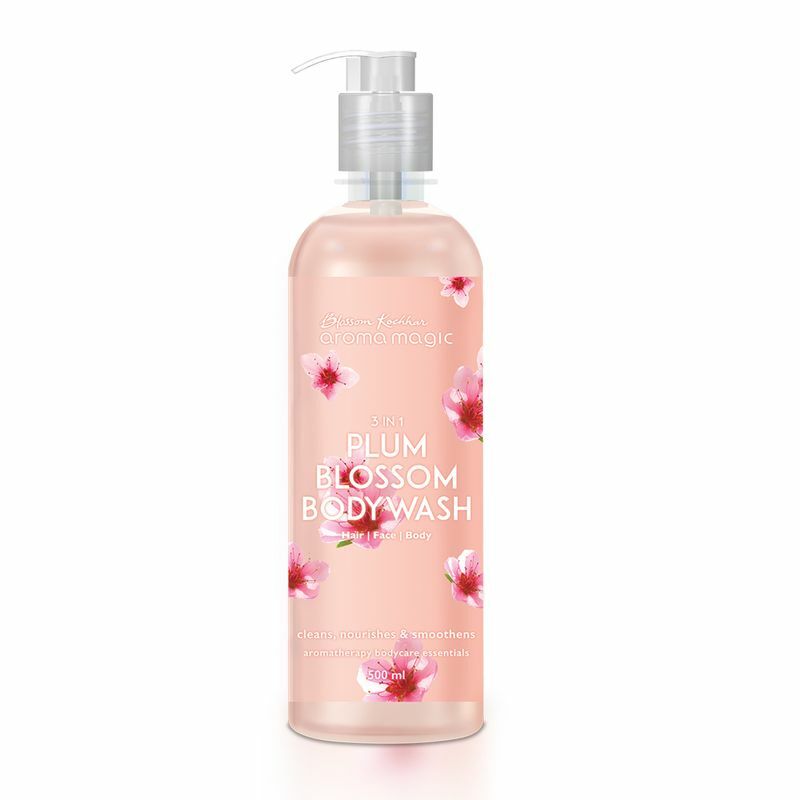 The unique blend of Grapefruit and Palmarosa essential oils mattify and revitalize dull, tired skin. Clary Sage essential oil has a calming and deodorizing effect that stays with your body. It leaves your skin with a refreshing note to face the day, and also calm you once you are back home.